We were interviewed by Sam Mednick of Happy Melly to talk about happiness at work and our systematic approach to create better and happier work environments starting by team. Listen to the podcast at this link. Happy Melly is a global business network dedicated in some way to helping people become happier at work. We are happy to have led the weekly challenge on happiness mapping which involved the entire community. 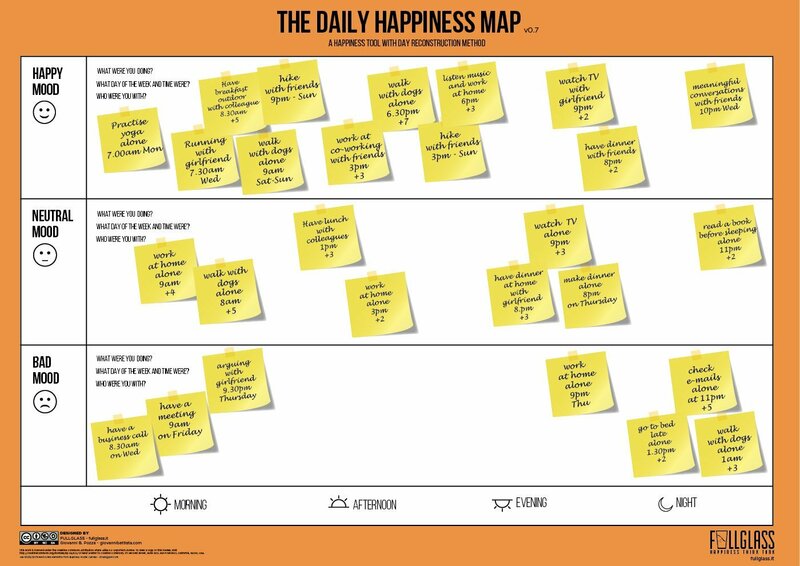 Read the challenge and download our Happiness Map Canvas.